Mahelona Medical Center is Kauai’s Eastside Critical Access Hospital located in Kapaa on the island of Kauai, Hawaii. 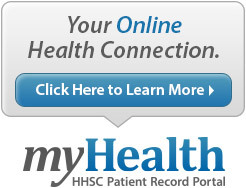 The facilities are part of the Kauai Region of Hawaii Health Systems Corporation. 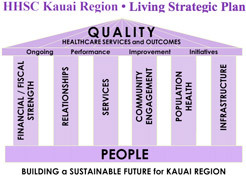 The regional headquarters are located at our sister facility, West Kauai Medical Center in Waimea. Services include 24 hour Emergency Services, Imaging (Digital Xray), Rehabilitation Therapies (Occupational, Physical, and Recreational), Skilled Nursing, Intermediate, Long Term, and Acute Care. The original hospital was founded in 1917 in memory of Samuel Mahelona, a member of the Wilcox family. Today we employ approximately 145 people. Our beautiful campus located at the north end of Kapaa on the bluffs overlooking the ocean is home to the hospital, East Kauai Clinic, Ho’ola Lahui Hawaii (Federally Qualified Health Clinic), KPAL (Kauai Police Athletic League, and state and hospital housing.